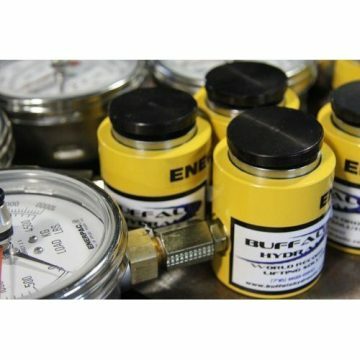 Buffalo Hydraulic offers a variety of hydraulic load cells that are accurate and reliable. 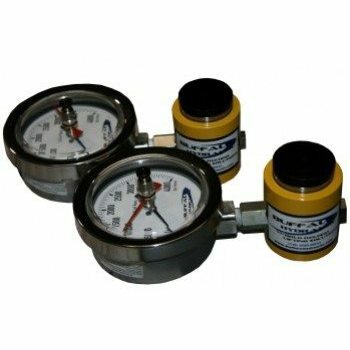 No matter what the application, our load cells come in an assortment of sizes and shapes and ranges of measurements. 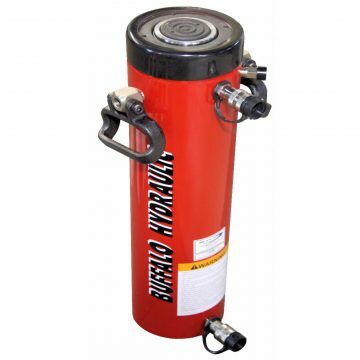 Using top hardware, all load cells are manufactured to professional industry standards. 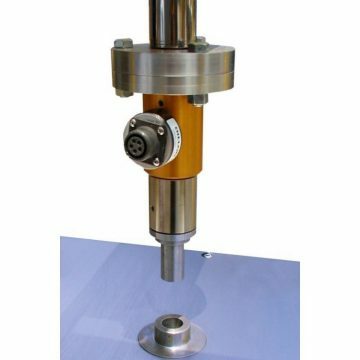 Our load cells can aid in measuring both static and tension loads to within (+/-) 2% accuracy of full scale from 1 – 1,500 tons capacity. Get measurements through analog and digital means. 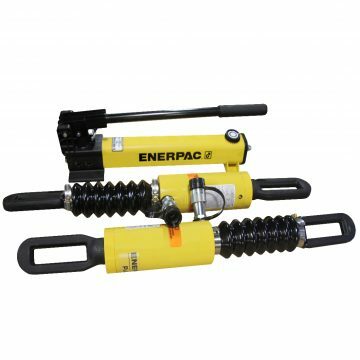 Our experience and knowledge in the hydraulics industry will not only offer you reliable products but reliable resources for information. If you need assistance with your project, do not hesitate to contact us. 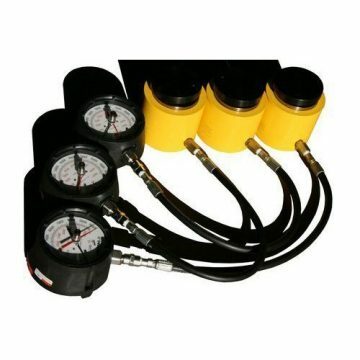 We offer world class knowledge and expert advice. Call today! 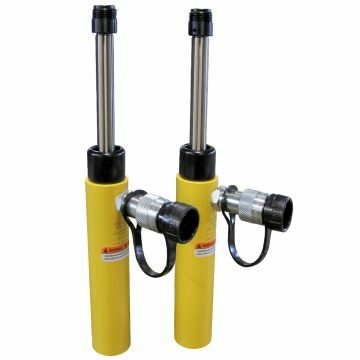 Buffalo Hydraulic LH-8000 Hydraulic Load Cell 8,000 Lbs. (6,632 kg) Maximum capacity. 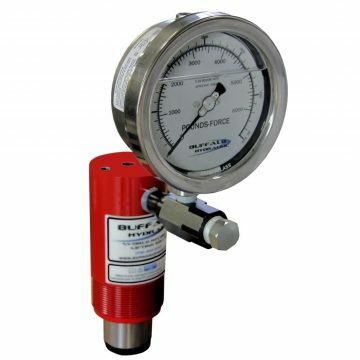 4.00″ diameter, glycerin filled pressure gauge. 200 Lbs. Minimum reading. 50 Lbs. 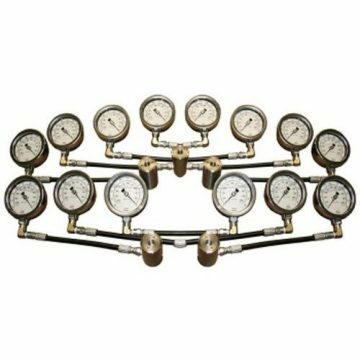 Gauge increments.